Jack’s parents have bought a farmhouse in Nepal. It’ll be the site of a new religion―their latest get-rich-quick scheme. Sure, the Berensons don’t know quite how to get to the place. But once they arrive, their plan is sure to work. When the Berenson family’s travels leave Jack lost in the wilderness of Nepal, a patched-up old raft is the only way to track down his mom and dad. At least this time, Jack has company. He’s riding with Harry from Connecticut, a traveling dude who has been trying to find himself―and who also wound up stranded. 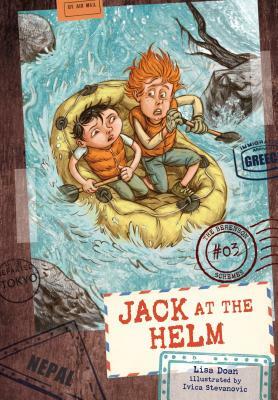 As Jack and Harry ride down a winding river, they’ll have to watch out for rocks, rapids, and even crocodiles! Lisa Doan is the author of The Berenson Schemes series – Jack the Castaway, Jack and the Wild Life and Jack at the Helm. 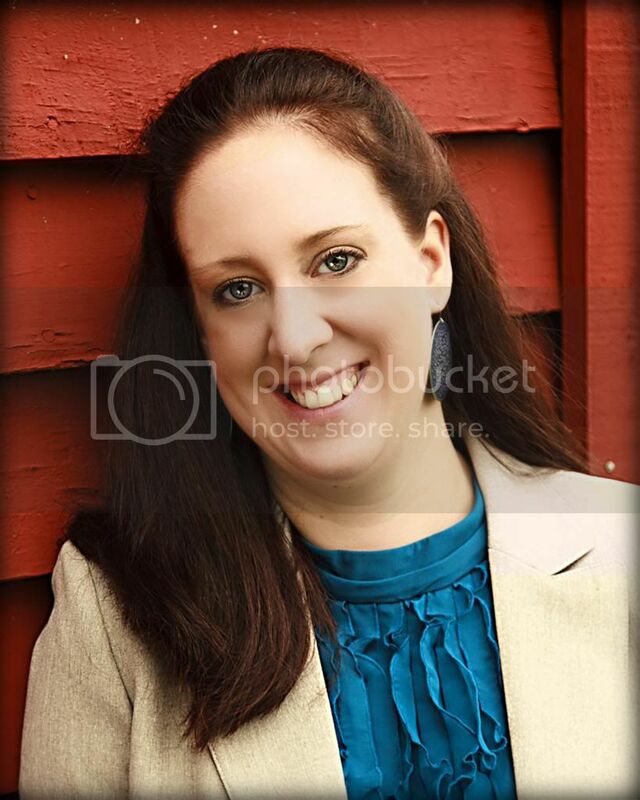 She received a master’s degree in writing for children and young adults from Vermont College of Fine Arts. Her extensive travel in Africa and Asia and eight years spent living in the Caribbean were the basis for the series’ international settings. She has hatched her share of harebrained schemes, including backpacking alone from Morocco to Kenya, hitchhiking across the Sahara with Nigerian car dealers, sauntering off on an ill-advised, one-person walking safari, and opening a restaurant with no actual restaurant experience. Her occupations have included master scuba diving instructor, New York City headhunter, owner-chef of a “sort of Chinese-like” restaurant, television show set medic, and deputy prothonotary of a county court. 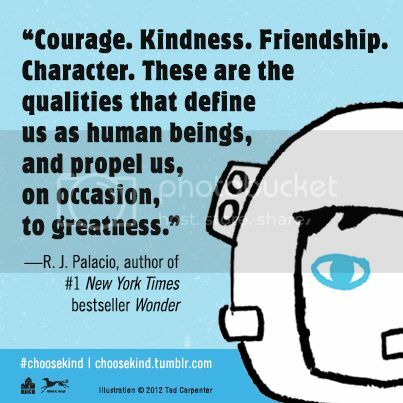 Visit the author and download free, CCSS-aligned curriculum guides at lisadoan.org. So . . . Mom and Dad got you a passport and are taking you overseas. Here are a few guidelines for the wanting-to-live young traveler. Job one: Never take your eyes off your parents! It’s a little known fact that adults like to wander off—mine have escaped me three times already. Don’t let yours get away. While you continue to stare at your parents, don’t pitch a tent at a random camping spot. If nobody else is camping there, then either everybody knows it’s a bad idea or everybody is dead. Don’t be that kid that got carried off by wild dogs or dragged into the water by a crocodile. While you keep watching your parents, stuff your pockets with a compass, Swiss army knife, antibiotics, water purification tablets, Neosporin, bandages, trail mix, an SAS Survival Handbook, rope, a tarp, rain gear, a map and flares. I’m not saying you’ll need them, but. . . .
By some miracle, you’re still alive at dawn. Do you wait for your parents to rescue you? Be honest with yourself: Do you have enough food to last through their long, badly planned and poorly executed rescue operation? My own personal experience is, don’t wait. You decide you’d better try to save yourself. Depending on where you are, you may face: avalanches, tsunamis, wild animal attacks, heat stroke, malaria, snake bites, mud slides, volcano eruptions, earthquakes, hurricanes, frostbite, dengue fever, ant swarms, bee swarms, locust swarms and the occasional military coup. Prepare for the worst and know that being a good person won’t save you—you’re going to need a lot of quick thinking and a lot of luck. Let me know if you make it back! ONE LUCKY WINNER will receive ALL THREE BOOKS in the Berenson Schemes series: Jack the Castaway, Jack and the Wildlife, and Jack at the Helm. (U.S. addresses only). Enter below by 11:59pm on Wednesday, March 18th. Maria – thank you so much for letting me visit your blog. And Jack thanks you too – he really wants to get the word out to young people traveling overseas and save some lives!